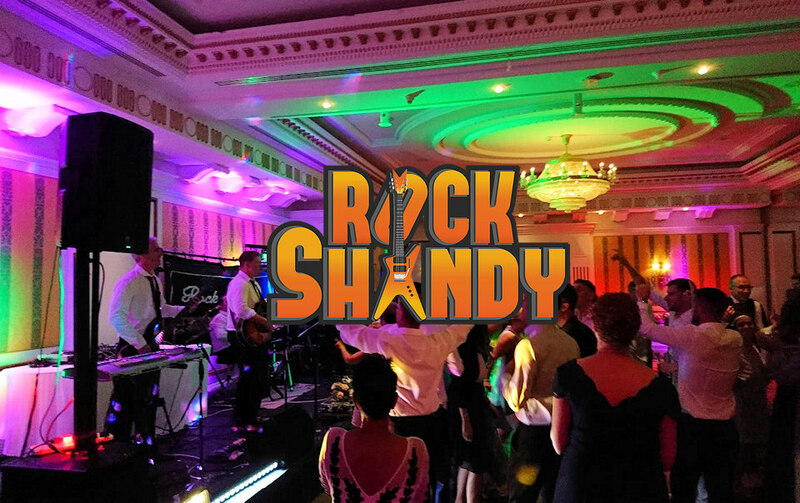 Rock Shandy are a wedding band with a difference, We appeal to all ages from 18 to 70. 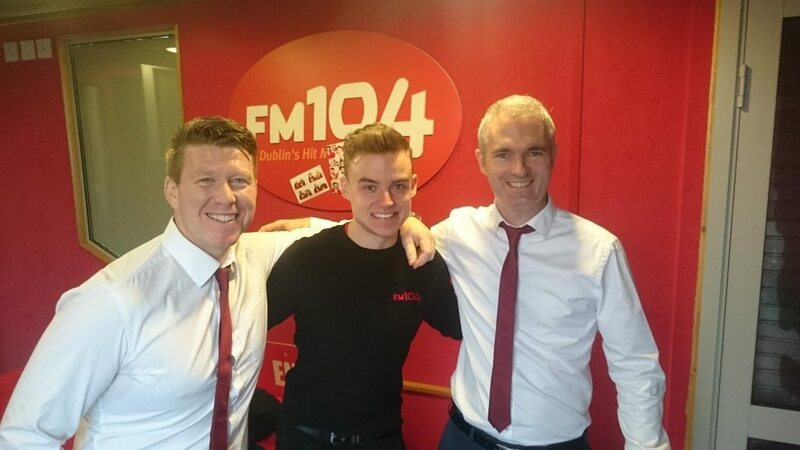 We have been on RTE's Don't Tell the Bride, and selected for Hot Press One's to Watch 2016. 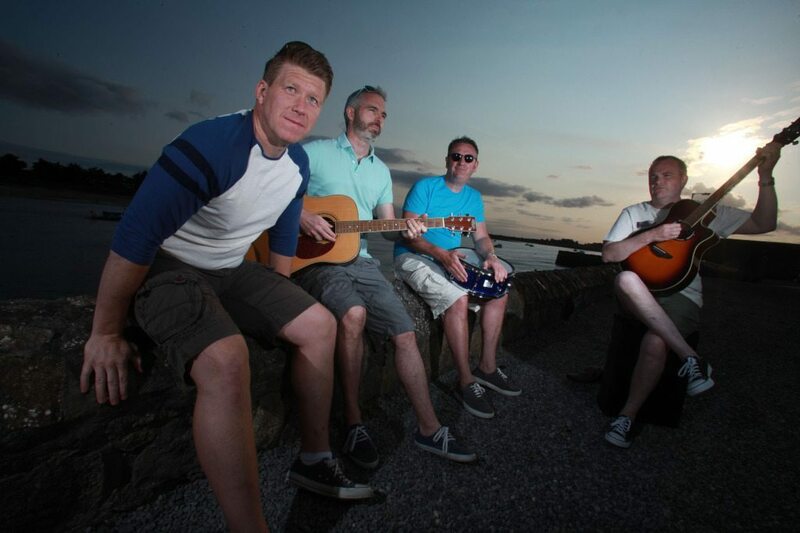 We are a four piece band with guitar, bass, drums and keys, based in Dublin. E-mail for a quote, you'll be pleasantly surprised. 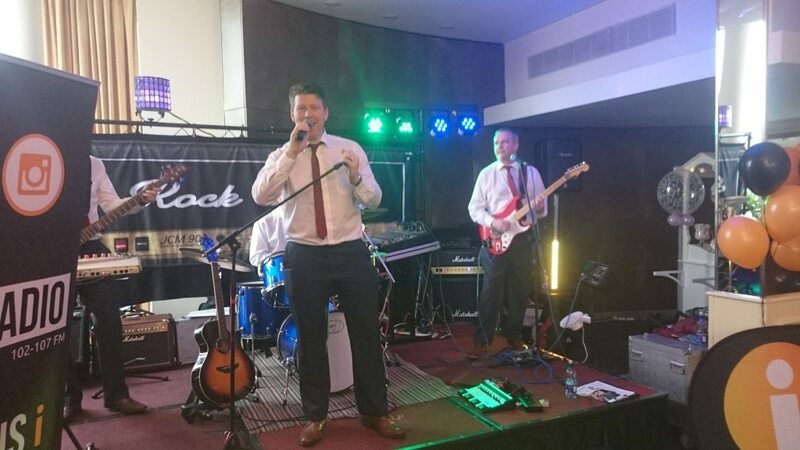 Rock Shandy are an experienced 4-piece wedding and party band. 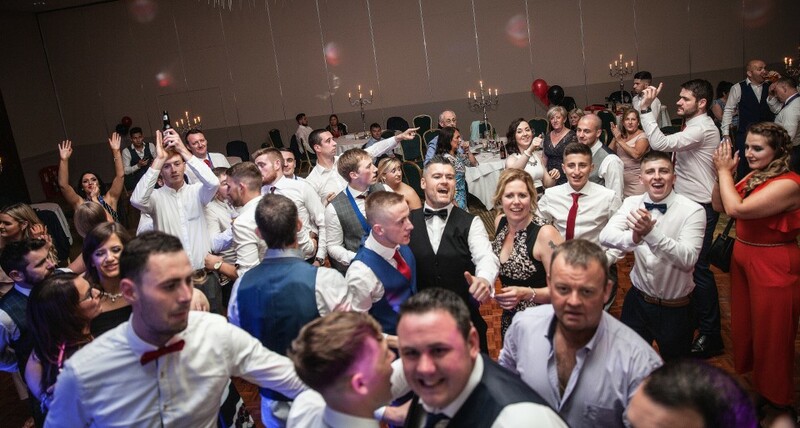 We play a wide range of music, carefully selected and tested over many shows and proven to keep your guests dancing all night long. 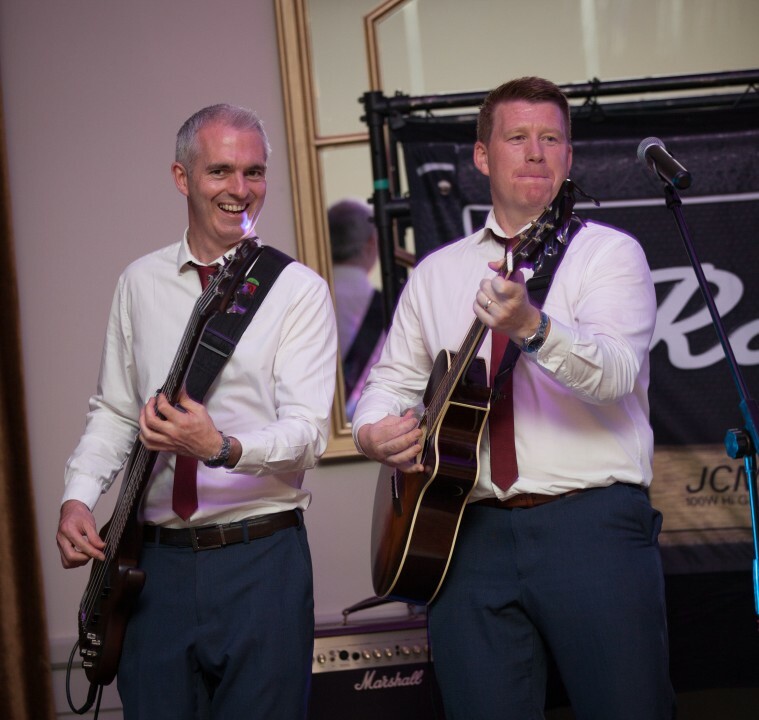 We use state of the art equipment, instruments and light effects and keep our volume at an appropriate level to suit each venue and client we play for. 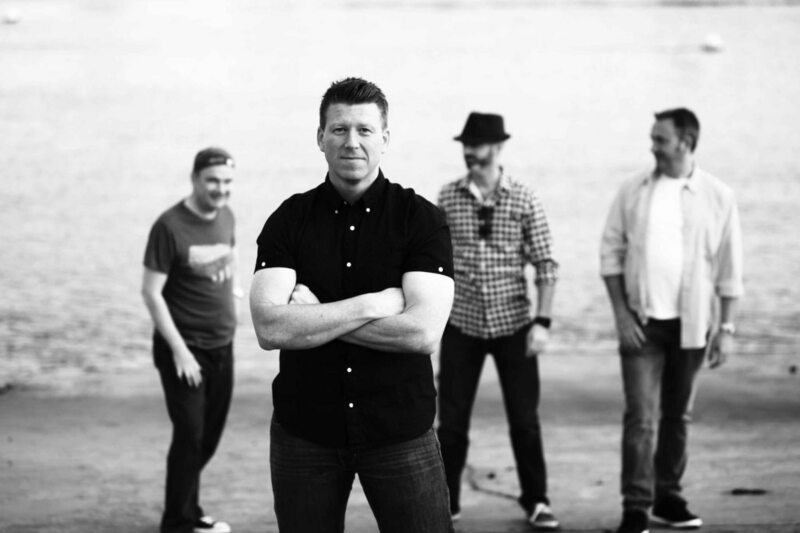 Our front man loves to interact with the audience and moves around the room using wireless technology to get a great party atmosphere going. 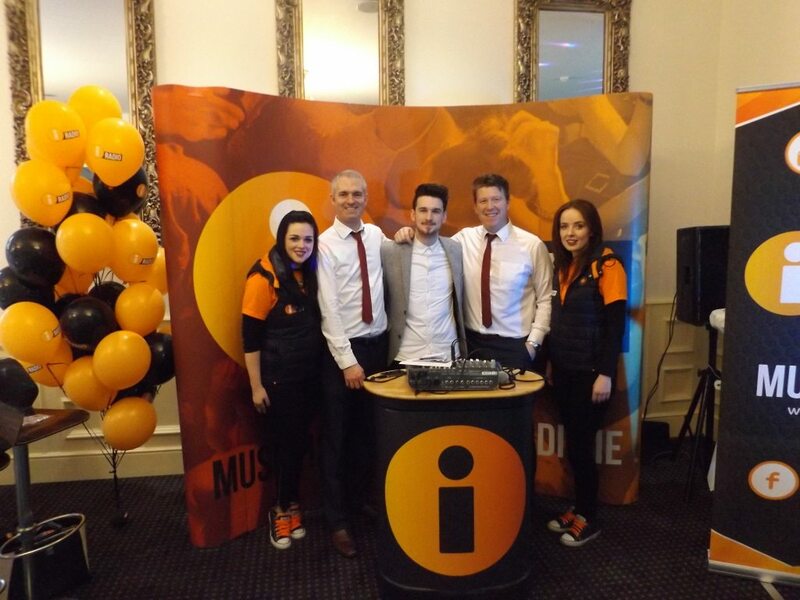 Please call us direct on 087 2020000 and let us tailor our services to best suit your event! * This is a FREE service, there are absolutely no fees, commissions, hidden charges or otherwise, and Rock Shandy will respond directly to you. We respect your privacy, you are not signing up for a newsletter or spam, and your enquiry goes only to Rock Shandy. Rock Shandy updated their cover photo. Rock Shandy shared a photo. Rock Shandy is feeling excited at The Strand Bar. 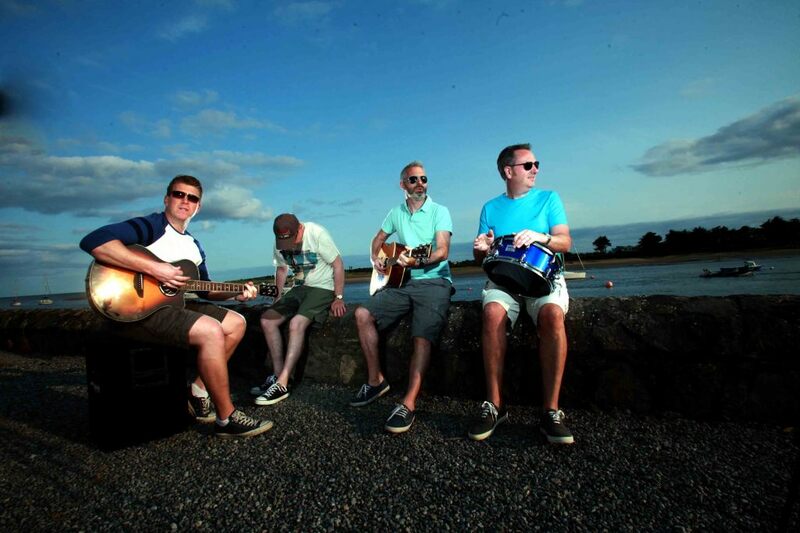 What can I say... Rock Shandy were our wedding band and I can't describe the amazing vibe the lads had. Everyone that attended our wedding had sore feet from dancing, raved about the music, we have sore throats from singing along and to top it off they learned our first dance song but myself and my bride both agreed they nailed it and made our special day an amazing experience. I wouldn't be a huge dance floor fan but ended up on it more than the bride. Couldn't recommend the lads highly enough.